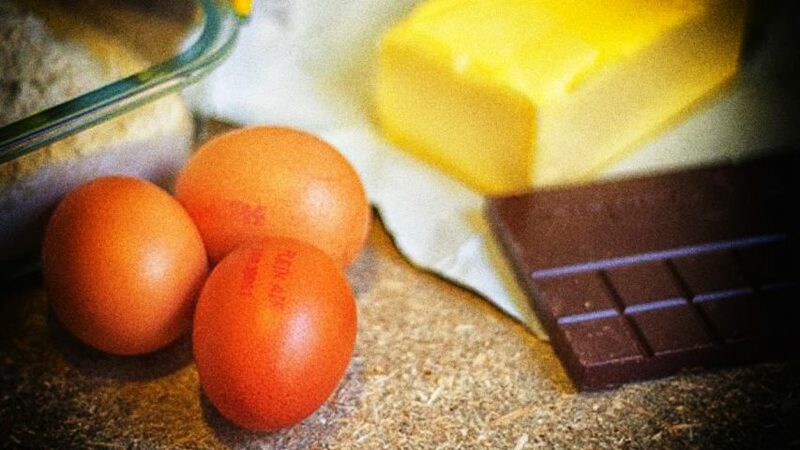 In a surprising turnaround, the US Dietary Guidelines Advisory Committee recently admitted that the “available evidence shows no appreciable relationship between consumption of dietary cholesterol and serum cholesterol.” Potentially representing a significant change in US government health policy, the statement was contained in new draft Dietary Guidelines for Americans that no longer contain warnings about eating foods high in cholesterol. Whilst effectively amounting to a belated admittance that the vast majority of cholesterol in the human body is produced by the body itself, the fact remains that, both in the US and elsewhere, our governments are still not telling us the whole truth. Despite all the evidence to the contrary, we are still apparently supposed to believe that cholesterol is the cause of heart disease. All plaques in the human blood vessel system essentially develop in the arterial system of the body (i.e. they cause arteriosclerosis). Plaques in the veins – or venosclerosis – are unknown. If high cholesterol levels were really damaging the body’s blood vessel walls and thereby causing plaques, the veins and arteries would both logically be developing plaques at identical rates. However, this is not the case. More than 90% of plaques develop in the coronary arteries of the heart, a segment making up a mere one millionth of the 80,000 mile long blood vessel system of our body. In contrast, every plumber knows that poor water quality normally damages the walls of a pipeline along its entire length, not just in a minute fraction of the system. Another major conundrum for adherents of the cholesterol-causes-heart-disease theory to explain is the fact that animals, with few exceptions, don’t get heart attacks. Particularly notably, hibernating animals such as bears have blood cholesterol levels that rise to more than three times those found in the average human being – and these animals are not becoming extinct through epidemics of heart attacks. The reason why heart attacks are almost unknown in the animal kingdom is that most animals, unlike humans, can synthesise vitamin C from glucose in their livers. Vitamin C is essential for the production of collagen, the key structural protein that strengthens blood vessel walls and the body’s connective tissues. As Dr. Rath’s groundbreaking discovery therefore reveals, coronary heart disease is effectively an early form of scurvy and results from a deficiency of vitamin C in the cells composing the artery walls. As a consequence of vitamin C deficiency in the cells of the artery walls, millions of tiny cracks and lesions develop with the result that the walls become weakened. Subsequently, a secondary repair mechanism kicks in and cholesterol, lipoproteins and other blood risk factors enter the walls to repair the damage. In the case of chronic vitamin deficiency, this repair process becomes continuous. Over the course of many years, atherosclerotic deposits develop. Deposits in the arteries of the heart eventually lead to heart attacks; deposits in the arteries of the brain lead to strokes. It can therefore be seen that elevated blood cholesterol levels are not the main cause of heart disease, but rather the consequence of biological dysfunction of the arterial walls and ongoing cardiovascular damage. So why isn’t this important health knowledge being applied in the practice of cardiology today? The simple fact of the matter is that, as naturally occurring substances, vitamins are not patentable. 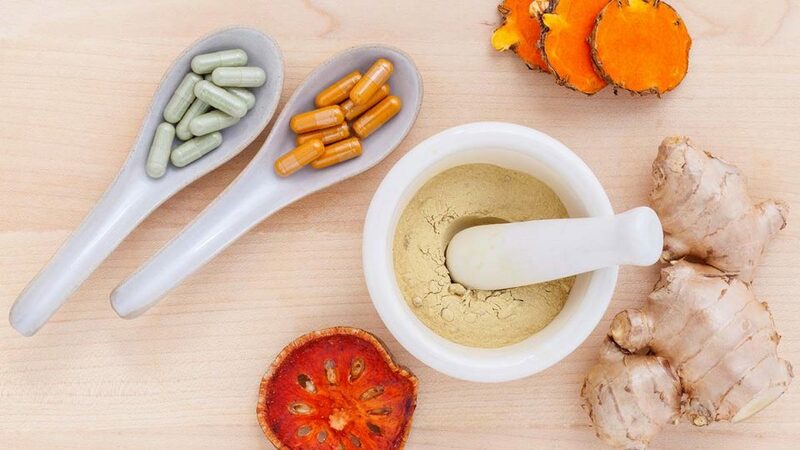 The spreading of lifesaving information about vitamins and Cellular Medicine therefore threatens the pharma industry’s multi-billion dollar market in patented cholesterol-lowering drugs. As a result of our medical systems effectively being controlled by the pharma industry and its stakeholders, our doctors are not being taught these facts and conventional medicine is thus limited to treating the symptoms of cardiovascular disease rather than its true cause. In the area of health, the twin aims of our Foundation and the Movement of Life are to end the world’s dependency on patented chemical drugs and eradicate diseases by addressing their true causes. Towards these goals, we encourage you to share the facts about cholesterol as widely as possible through your personal contacts and social networks. Whilst the abolition of cardiovascular disease as a major cause of human mortality is already now possible, we must all take concerted action in order to bring it about.